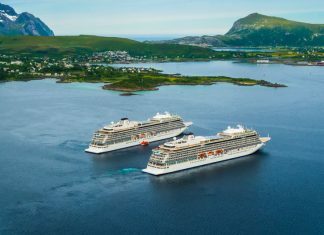 Viking Cruises which is known for luxury ships in river and ocean cruising has finalized a deal to order two new class ships. 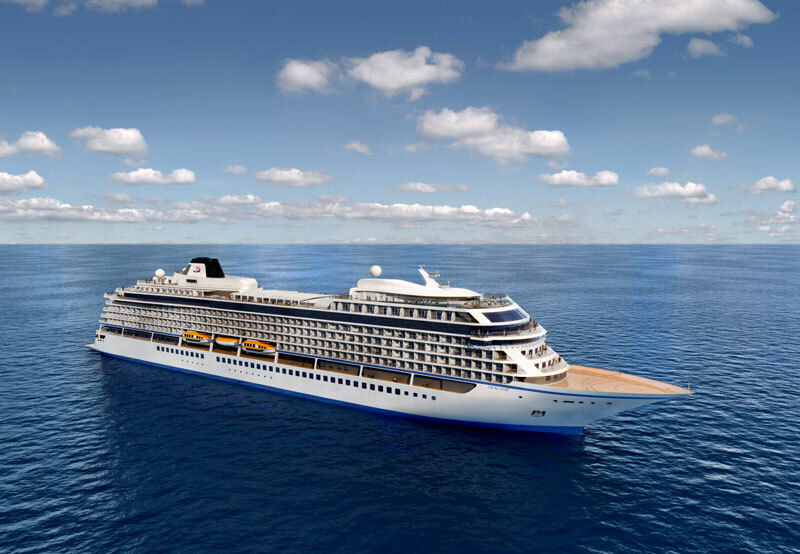 The order was made with Vard a subsidiary of the popular Italian shipbuilder Fincantieri. But there could be more to this new order than you think. 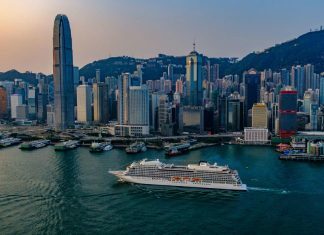 Viking Cruises is providing travelers an outstanding cruising experience on the river and on the ocean putting the cruise line in a unique position. 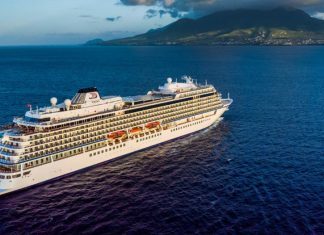 Ocean and River Voyages will begin in June 2018 as part of the cruise line's 2019 voyages program already announced. 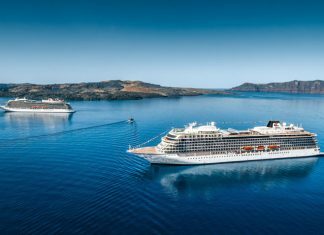 Viking Cruises to order six new ocean cruise ships from Italian shipbuilder Fincantieri. This is a huge order and if all goes to plan will expand the fleet to a total of 16 ships. 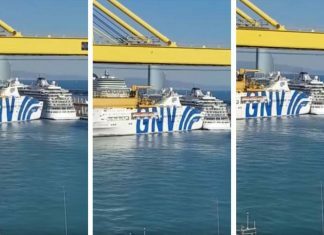 A ferry in Barcelona has hit a docked Viking cruise ship after apparently drifting backward. 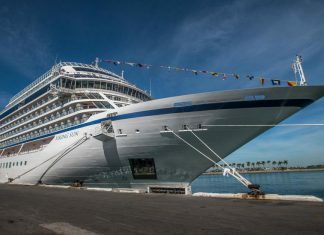 Viking Sun is a new ocean cruise ship for Viking Cruises and it has arrived in Los Angeles for the very first time as part of its 141-day world cruise.